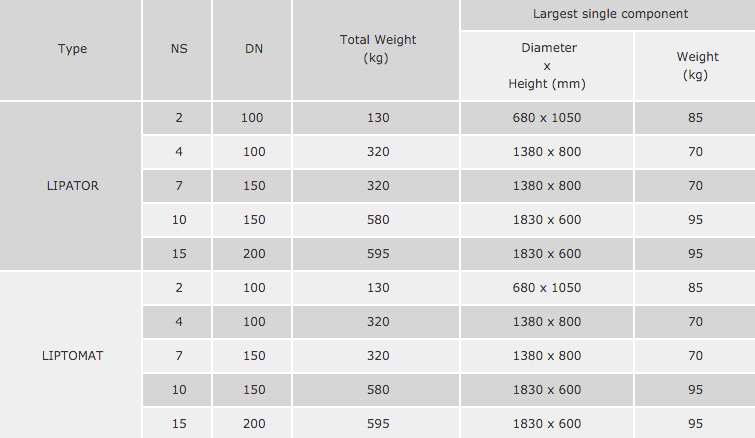 ACO Marine grease separators are the perfect solution for marine vessels. Galley water must first pass through a Grease Separator unit before entering any membrane wastewater treatment plant as Fats Oils & Grease (FOG) can have an adverse effect on membrane performance and life expectancy. 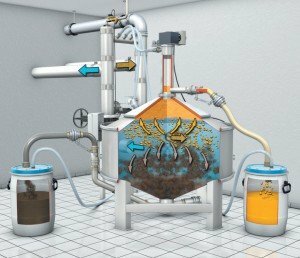 The Lipator and Lipatomat Grease Separators are the only units of their kind whose separation efficiency is completely unaffected by vessels movement and vibration. This is because of the unique location of the inlet and outlets. Grease accumulates in the upper cone whilst the sediment drops to the lower cone. The grease remains liquid due to the heating element located in the upper cone. Clean water passes freely and continuously through the grease separator. Sediment and grease is drained to independent collecting barrels. The barrels are fitted with level sensors which provide indication to the operator when they need to be emptied or replaced with exchange units. It is possible to integrate the grease and sediment lift pumps and treated water lift station into the system depending on installation requirements aboard the vessel. 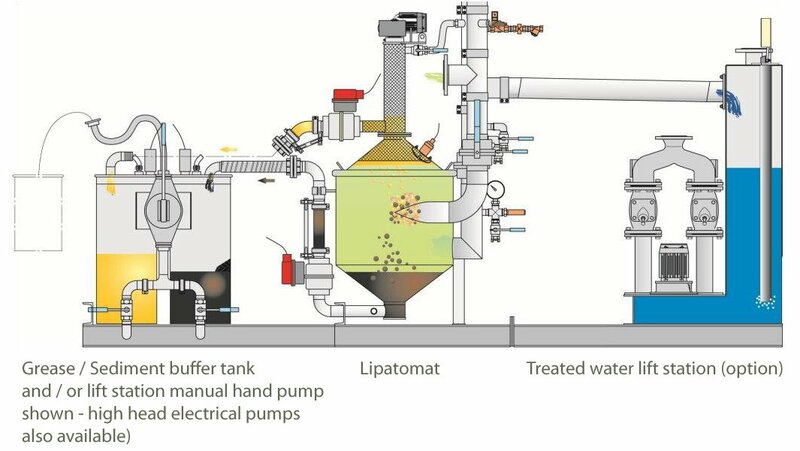 grease and sediment removal is fully automated on the Lipatomat range (manual on the Lipator).